Finding poultry fencing to protect your chickens from predators can be hard to do. However, if you have the proper advice you can easily locate the best poultry fencing and know your chickens will be protected all the time. 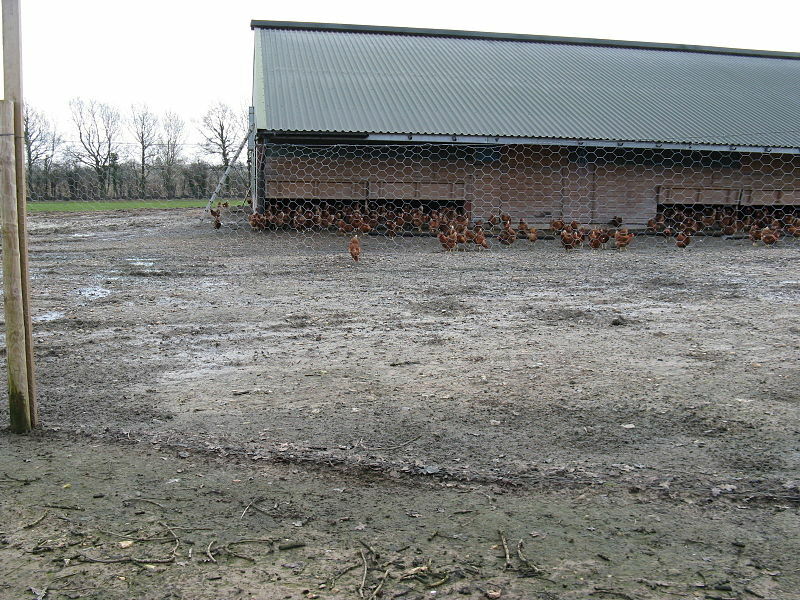 The problem is everyone has their own opinion on what to look for in the fencing they use, which can make it difficult to find the most appropriate fencing for your chickens. The first thing I look for when I am selecting my poultry fencing is the different distances in the netting or fence. By knowing about this, I am able to know if my birds will get their head stuck inside of the fencing or not. Without this, I can easily make a mistake and select a fence that has holes so large my birds can get their heads stuck and this can easily lead to the bird dying.